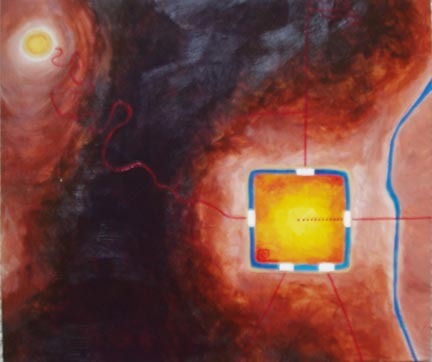 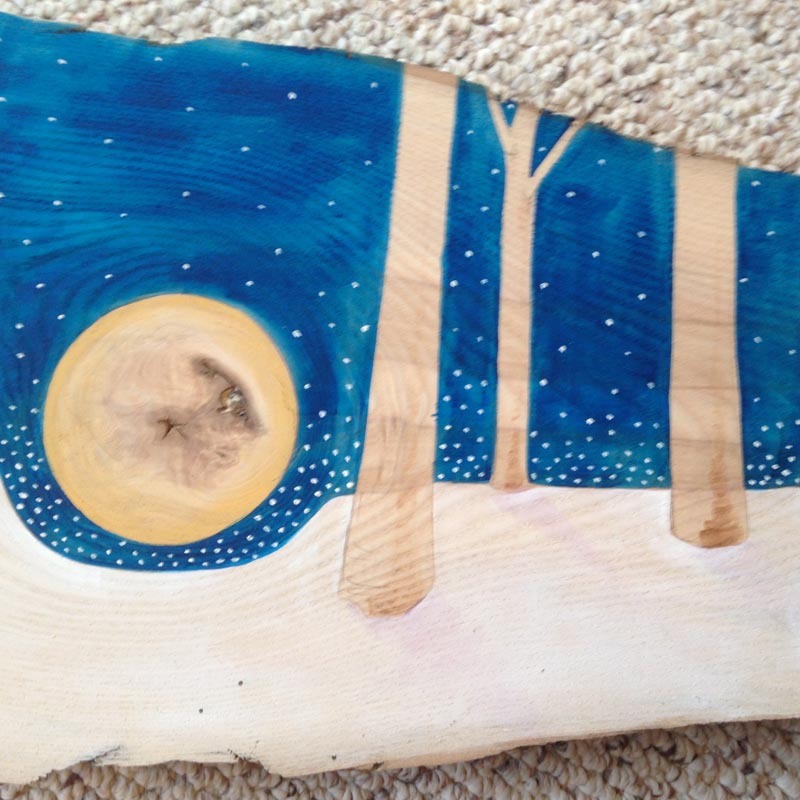 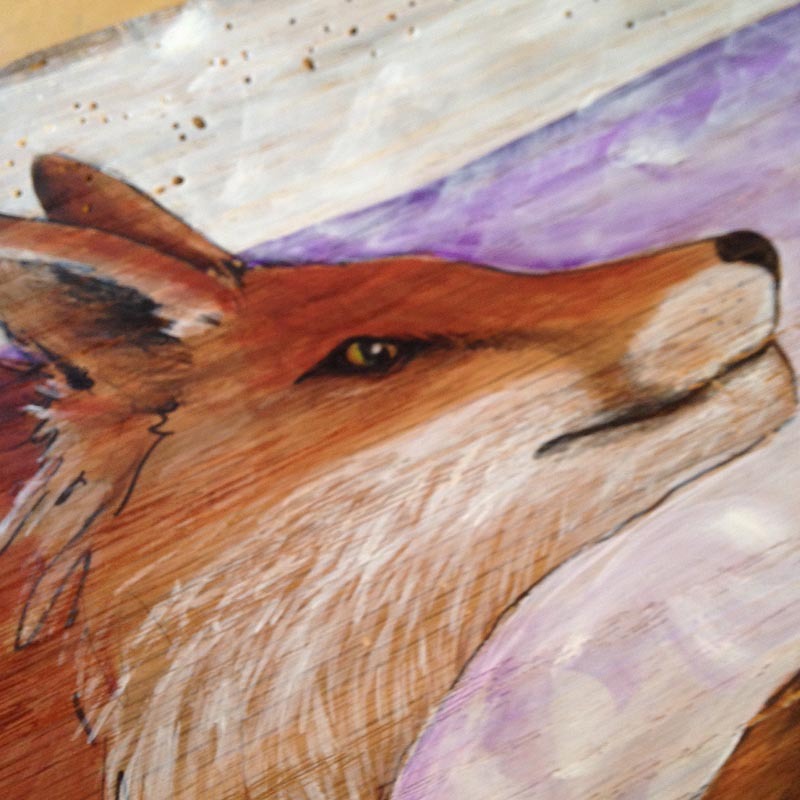 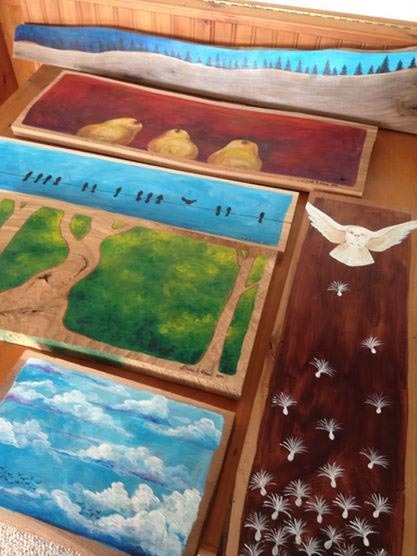 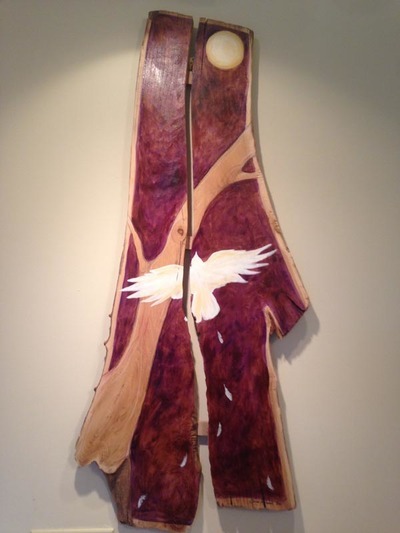 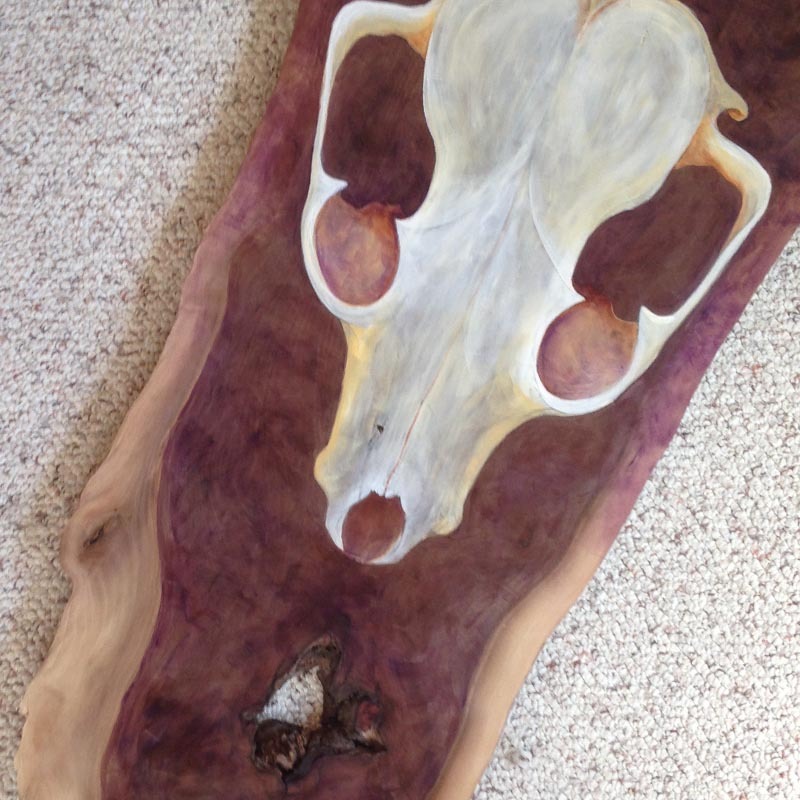 Here are a collection of my larger paintings on wooden boards, and an assortment of other three-dimensional objects. 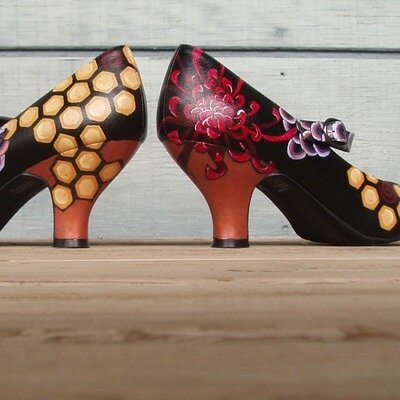 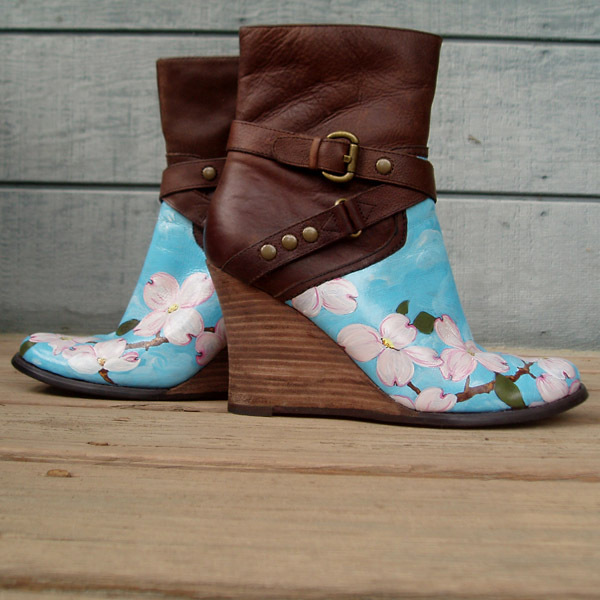 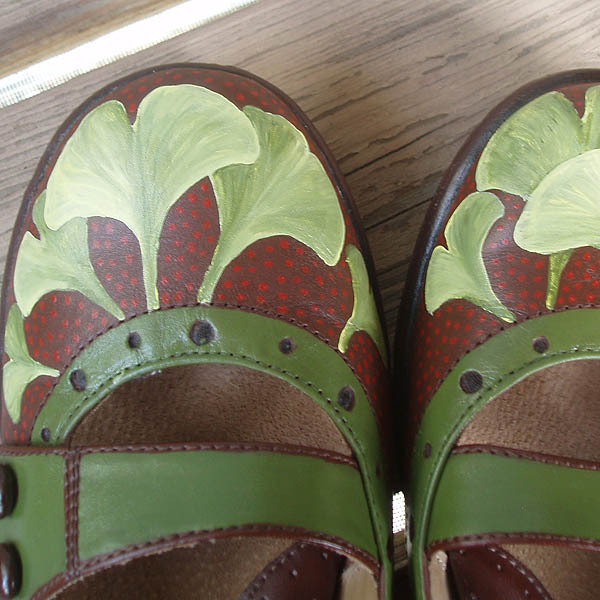 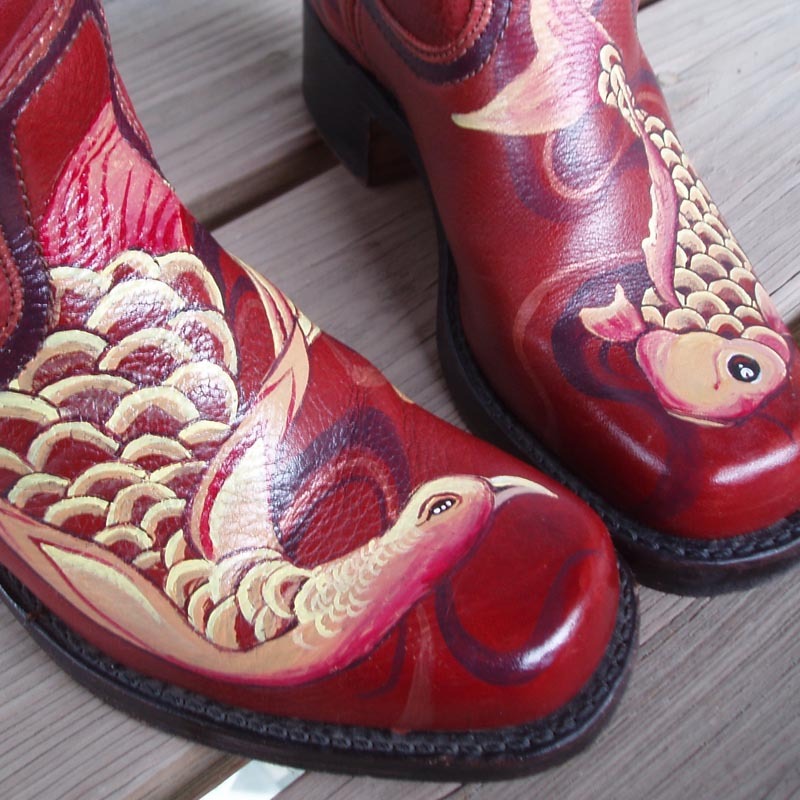 My shoe painting obsession, Wingtip shoes, is occasionally featured at Handwork and is currently a bespoke business. 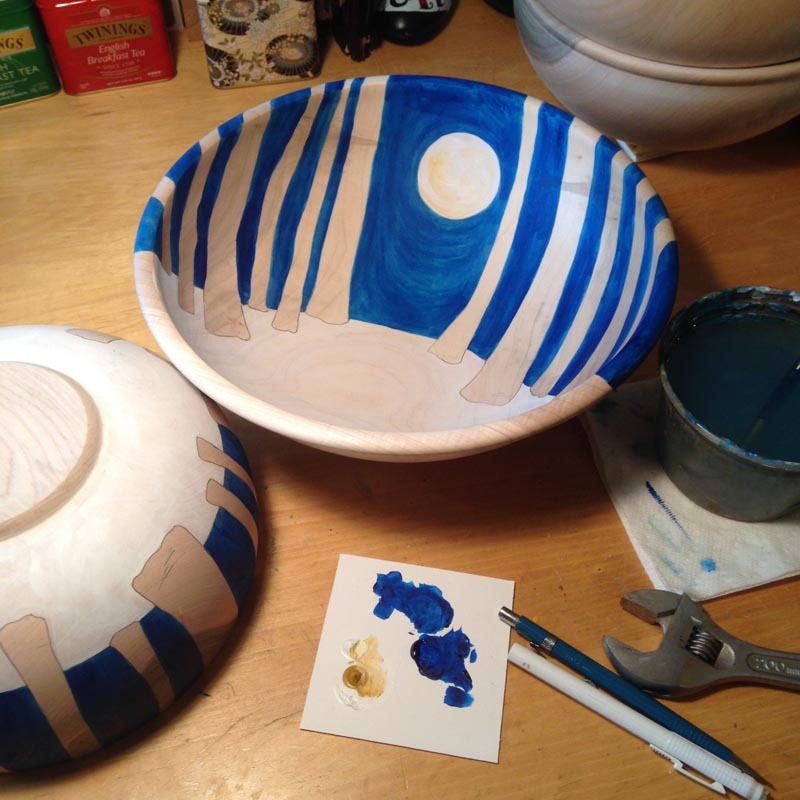 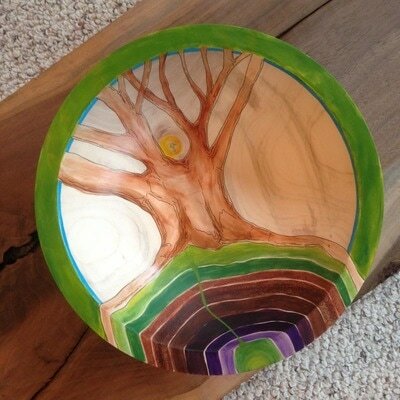 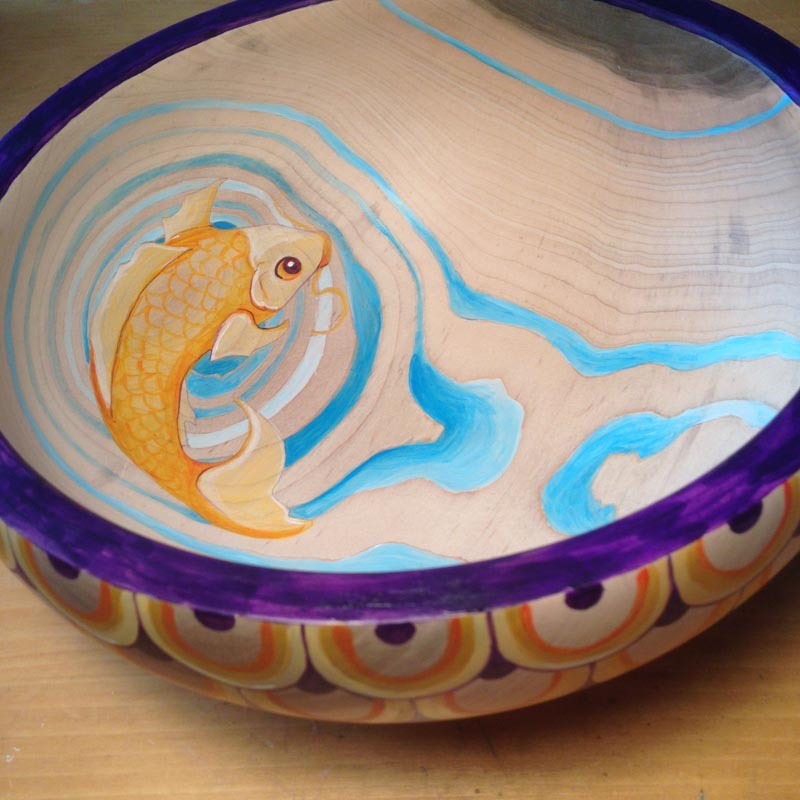 The painted bowls, a collaboration with a local wood turner, are also at Handwork. 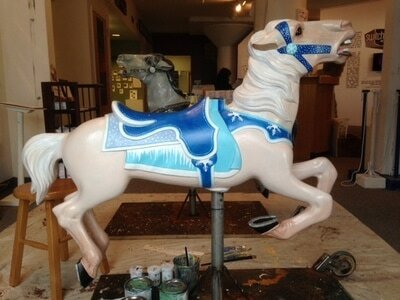 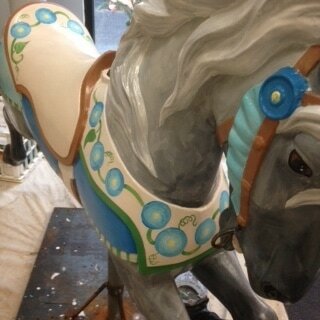 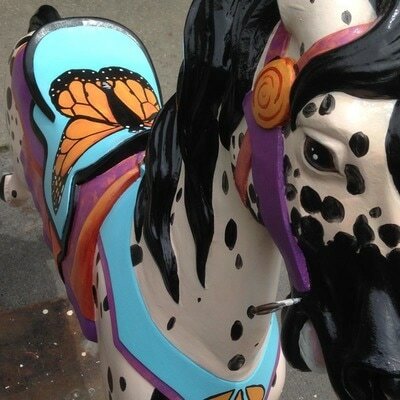 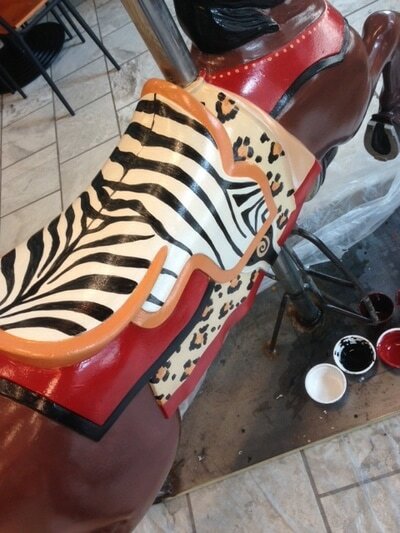 In 2014-15, I was one of the artists who re-painted the Stewart Park Carousel in Ithaca, and a few of my favorite horses are featured here.